The Bluest Eye is one of Toni Morrison's most powerful novels. The Nobel laureate's debut is the story of Pecola Breedlove, a young black girl who prays for her eyes to turn blue so that she can resemble the children who live in a world that is barred to her. 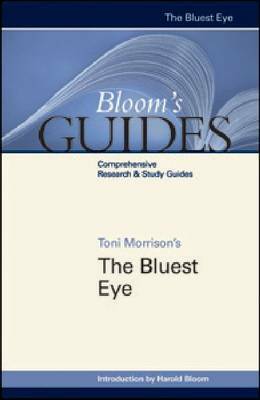 This guide to ""The Bluest Eye"" features excerpts of critical essays, an annotated bibliography, an index, and an introduction from esteemed professor Harold Bloom.